Can anyone please confirm (with reference to period written information) that the Dolomite Sprint Gr. 2 wing extensions were made from GRP (or otherwise)? 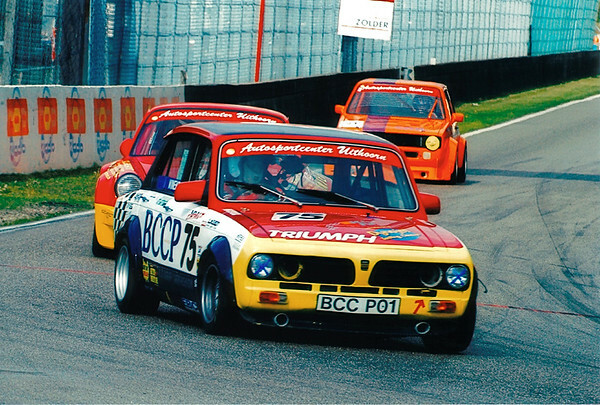 The FIA homologation 5542 has no mention of material.. Thank you for response. I live in Stavanger on South-Western coast, and Oslo is a bit far away for visit..
Hans and Wineke at BCCP in Holland 'are out of stock' for these items, but I will be gien prices and details as soon as they are back from their holiday. 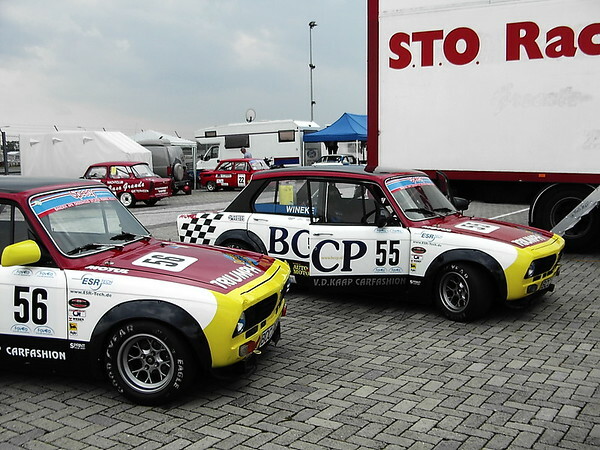 The only works Group 2 Dolomite built by Broadspeed had metal rear arches and glass front arches. I rebuilt and have maintained the car for over 20 years. TWR Group A Rover Ch no 002 Hepolite. Rover Vitesse SD1 4500 Twin plenum. Rover Vitesse SD1 twin plenum. Rover Vitesse 820 turbo coupe. Rover SD1 4200 pick up. MG Express van 160 VVC. E type Jaguar series 1. But we got hold on an other old GPR guy doing this work all his life who is willing to make new sets. The molds are at his company right now so we expect to get several sets in a few weeks. Yes I know this took by far to long.